After over fifty years in local business, we continue our dedication to bringing our customers the best of everything. That translates into superior products, the highest quality workmanship, courteous service, and fair pricing. Our extensively trained team of technicians rely on the most proven solutions to home comfort, installing only those systems that live up to our extremely high standards for durability, cost-savings, and outstanding comfort. Realizing that even the most trustworthy system will fail to reach its potential without accurate installation, Richard's Fuel & Heating Inc. employs a team of dedicated, experienced, and ethical professionals who share our goal of 100% customer satisfaction. Our commitment is evidenced by our A+ rating by the Better Business Bureau. At Richard's Fuel & Heating Inc., we recognize the need for prompt, reliable, and economical HVAC repair in Easthampton and throughout Easthampton, Florence, Leeds, Northhampton, Southampton & Westfield, MA. While most heating and cooling systems are generally reliable, these complex systems can suffer minor issues that lead to reduced comfort and higher energy costs. Rather than suffer with less-than-ideal operation, trust the specialists from Richard's Fuel & Heating Inc. to serve your best interests. Prompt attention, accurate diagnosis, and long-lasting repair ensure safe and consistent performance. Occasionally, malfunctions are more than inconvenient. For those desperate times, outside of regular business hours, we provide 24 hour service for our oil customers who purchase all their oil from us. The best way to prevent HVAC difficulties is through professional maintenance. Richard's Fuel & Heating Inc. highly recommends seasonal service for your heating and cooling systems. With expert inspection, adjustment, and tuning, we not only stop problems before they start, we ensure optimal efficiency, capacity, and lengthened service life. Proactive service also protects the cleanliness and health of your home, avoiding the introduction of allergens and bacteria into breathing air. Trust in Richard's Fuel & Heating Inc. for all your heating and air conditioning needs! Whether you’re interested in updating an old inefficient system, installing new, or in need of maintenance or repair, Richard's Fuel & Heating Inc. has the qualified assistance you need. We provide free quotes on replacement and installation, and our friendly staff, rather than a machine, answers your call with helpful service. 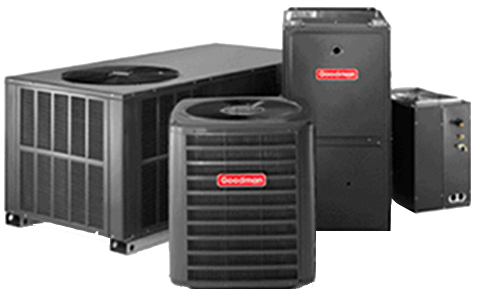 We partner with Goodman, Mitsubishi, and Energy Kinetics to offer a broad range of options that include high-efficiency furnaces, central air conditioners, ductless mini split A/C and heat pumps, gas and oil boilers and more. 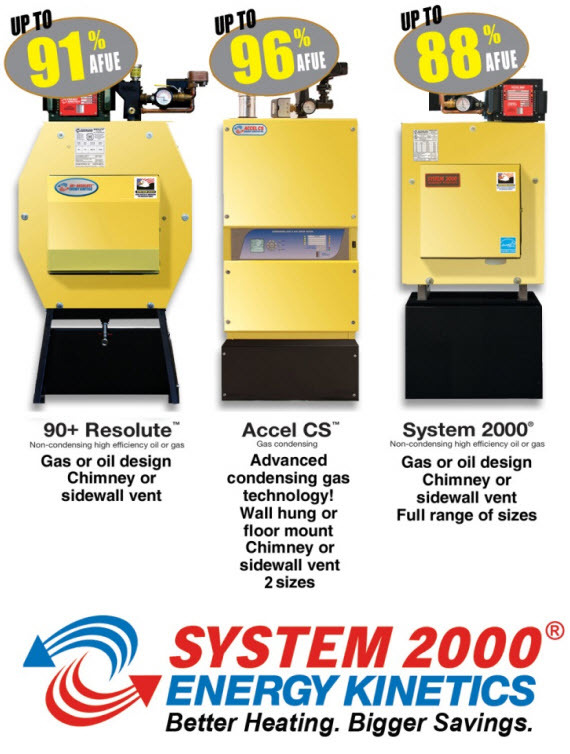 We are a full service oil heating company and automatic-fill is available. Our oil contains Heating Oil Plus at no extra cost. This additive is specially formulated to maximize your energy investment by optimizing the performance of your heating system. Contact Richard's Fuel & Heating Inc. for quality comfort at the most satisfying prices.